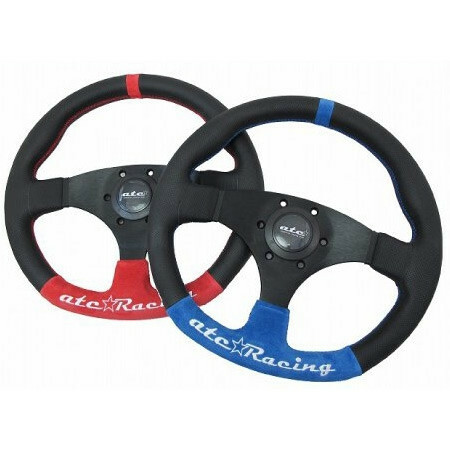 ATC Steering Wheels are back! 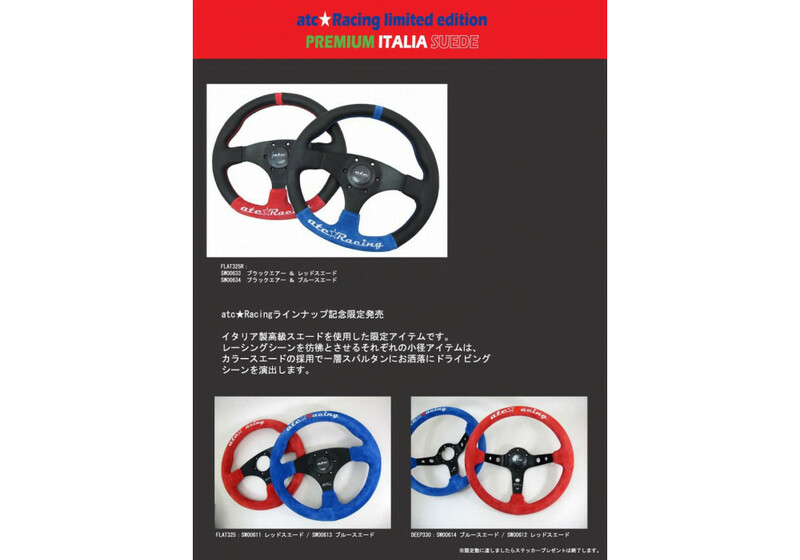 The Premium Italia Suede Steering Wheel is a limited edition that uses suede from Italy and re-use their award winning shape (Flat 325R, Deep 330 & Flat 325) of steering wheel. The steering wheels are made in Japan and made of the best quality. You need to have an aftermarket steering wheel boss hub kit to use this steering wheel in your car. Please note that the Flat 325R has leather grips (black perforated leather) and the coloured part is suede. 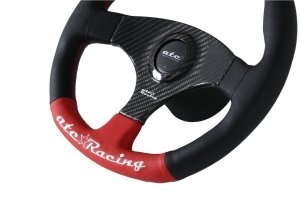 ATC Premium Italia Suede Steering Wheel should be ordered at REV9 Autosport https://rev9autosport.com/atc-premium-italia-suede-steering-wheel.html as they provide the best service and speed we've seen so far! I have a Mazdaspeed 2004 Miata.? What is the diameter of this wheel.? Which aftermarket hubs fit the car/wheel.? Is there a horn in the hub? 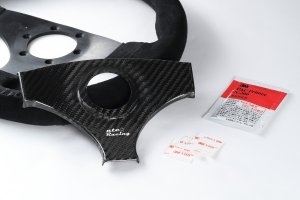 The Steering Wheel is available in both 325mm and 330mm. (OEM for your car is 360-365mm). Steering Wheel comes with the horn button.